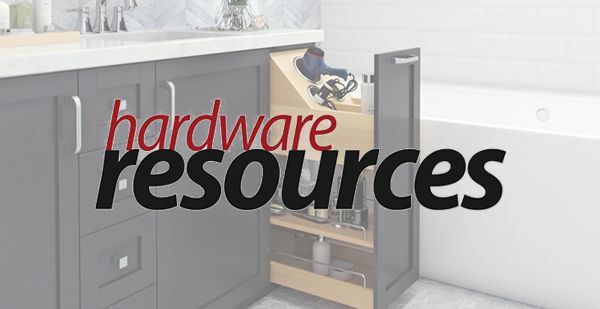 Hardware Resources is the premier manufacturer and importer of cabinet and furniture hardware. 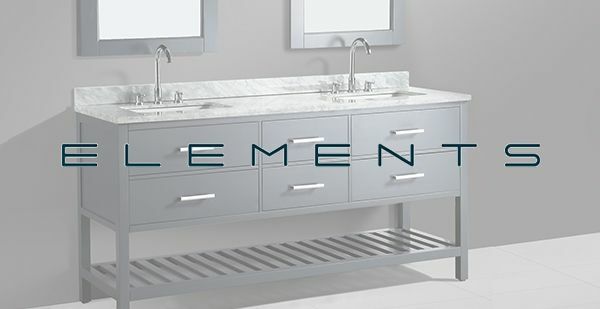 We have made a commitment to globally facilitate and revolutionize the concept of functional and decorative hardware in the best interest of our customers..
Madeli® Bath Vanities are manufactured around the concept that design, function and value are decisive considerations in consumer purchasing decisions. Design precedes function but harmonizing both creates value. Maximizing functionality is one of our key guiding principles. FLEURCO is a Canadian company that specializes in the design, manufacture and distribution of a full range of glass shower and bathtub doors. Fleurco’s comprehensive product line features stylized hinges and rolling systems, classically-designed shower bases, and finishes that easily adapt to both traditional and contemporary bathroom decors. Add a Beautiful Vanity to your Bath Complete your bath with a furniture-grade vanity – MDF wood construction, ample storage and counter space, carved details, and a beautiful finish.